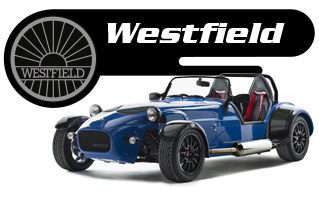 The Sport Range, factory built cars available direct from Westfield. Unparalleled Performance, Powered by the 252BHP Ford ST Focus Engine – 2.0L EcoBoost, DOHC, Direct Induction, Low-Inertia Turbocharging. Designed essentially to penetrate the European market, the Sport Turbo meets strict European Small Series Approvals for registration as a fully built car in any European Country. 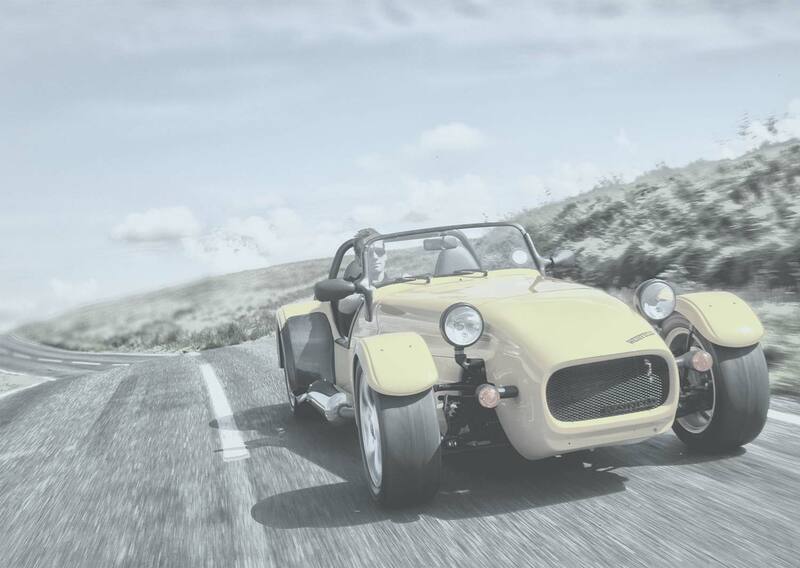 The latest addition to the Westfield range the MegaS2000 uses the legendry 2 ltr engine and 6 speed gearbox from the Honda S2000. The MegaS2000 also benefits from a revised front geometry, built in anti dive and raised steering position developed on the Sport Turbo car. 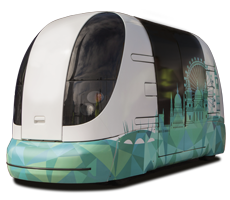 Designed and built for track and motorsport only, the AeroRace is a perfect entry level race car that is easy to race and maintain for any driver whether novice or experienced. Using a CAD designed light weight chassis, powered by the 170BHP Ford Zetec engine and including safety features such as FIA full roll cage, fire extinguisher system and 5 point seat belts, the AeroRace is ready to go racing straight from the factory.